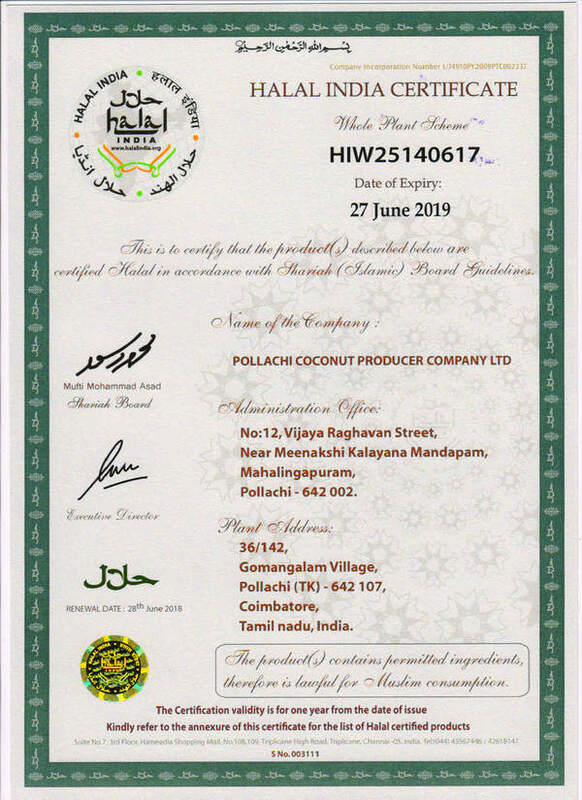 Pollachi Coconut Producer Company is an initiative of coconut farmers of Pollachi Taluk of TamilNadu. 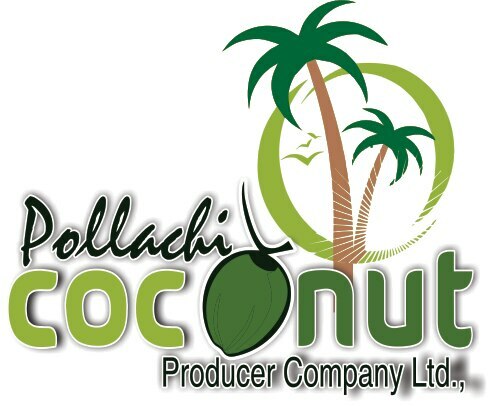 This is the Thirty second producer company registered under, Coconut Development Board in the country. The Head Office of the company is at Pollachi, TamilNadu. The main objective of the company are to build a prosperous and sustainable coconut sector by forming a farmer owned producer company that enables the farmer’s to enhance productivity through efficient cost effective and sustainable resource use. Further to carry on the business of producing, manufacturing, marketing, importing, exporting, developing and dealing coconut based products and articles from members of the company. 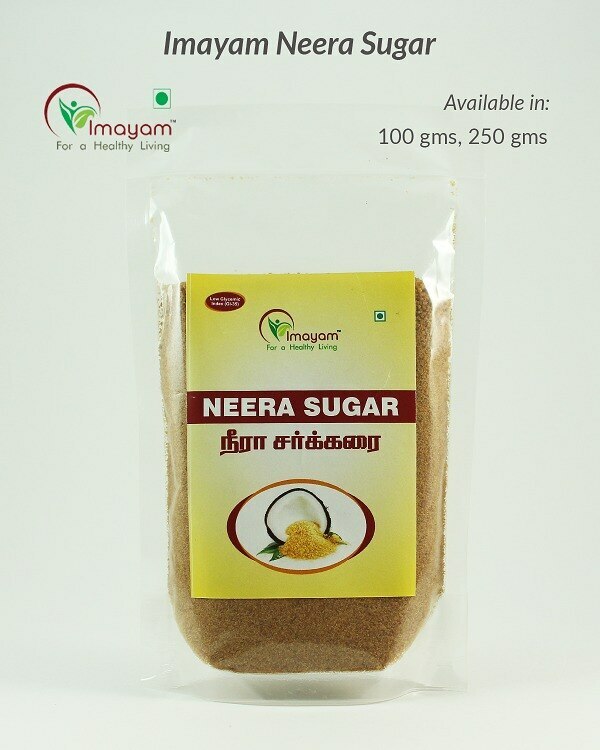 This is third producer company in TamilNadu registered under, Coconut Development Board in TamilNadu. Extracted from the rocks in Himalayan region. Boosts immune system. 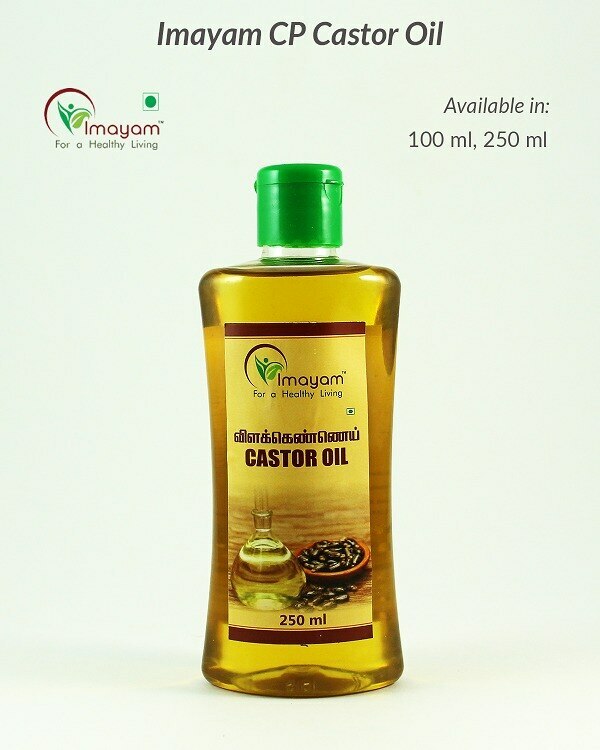 Helps in weight loss. Promotes good salt.